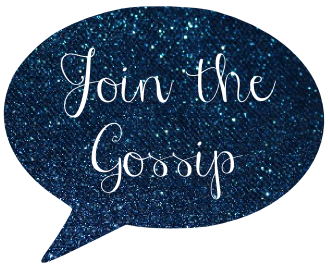 Join The Gossip: Fedora it Up Baby! Hm... I am not really a hat person b/c it just get so hot. 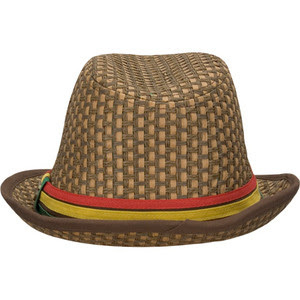 But I like fedora if I am going to sport a hat. 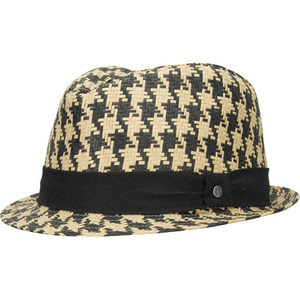 i bought a volcom fedora last summer and wore it once. they dont seem to sit on my head nicely, but that doesn't stop me from wanting every one i see!! I think hats can totally complete an outfit. love love love fedoras, i like the 3rd especiall--in fact, i love it all. where are they from? I love the second hat! 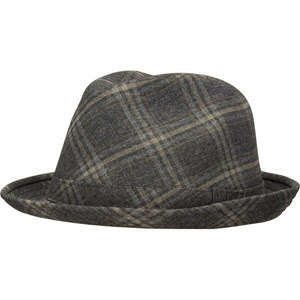 www.hatsinthebelfry.com has great fedoras (and big brim hats too!) 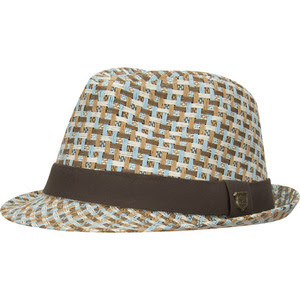 some of them are a little pricey, but I def want the leopard print fedora. I love, love, love hats! And, those pieces are fantastic! 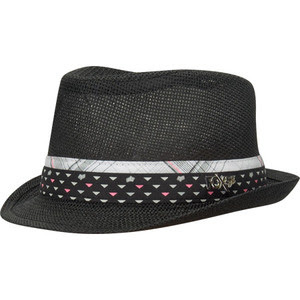 i love hats, i love the aura they add to a person.these are fun fedoras. im such a hat and headpiece person. What steals!! And I j'adore hats! !